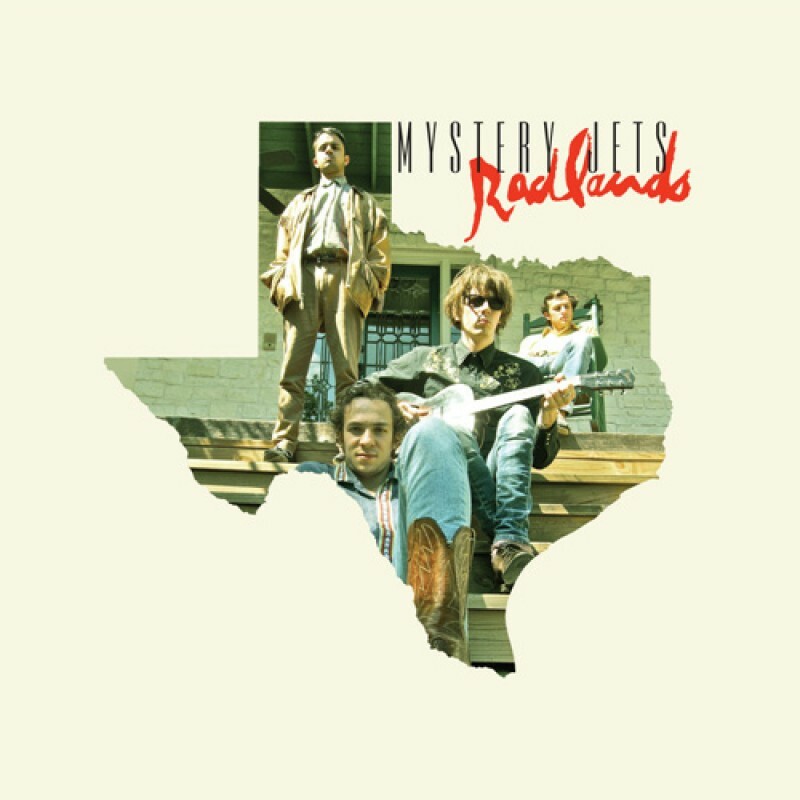 Transgressive | Mystery Jets - ‘Radlands’ out now. Mystery Jets - ‘Radlands’ out now. Good news! Mystery Jets' fourth album ‘Radlands' is now available to buy! The album was recorded in Austin, Texas and Streatham, London and was co-produced by Mystery Jets and Dan Carey (Hot Chip, Franz Ferdinand, Emiliana Torrini).